You can now purchase private lessons online! I offer single lessons, 4-packs and a 15-packs depending on your individual needs. Please visit my Lessons page for more details. All multi-packs come with a full money-back guarantee if you are not satisfied with your first lesson! I’m SOOOO excited about these two new tambourines I worked on with Black Swamp Percussion! Check them out! 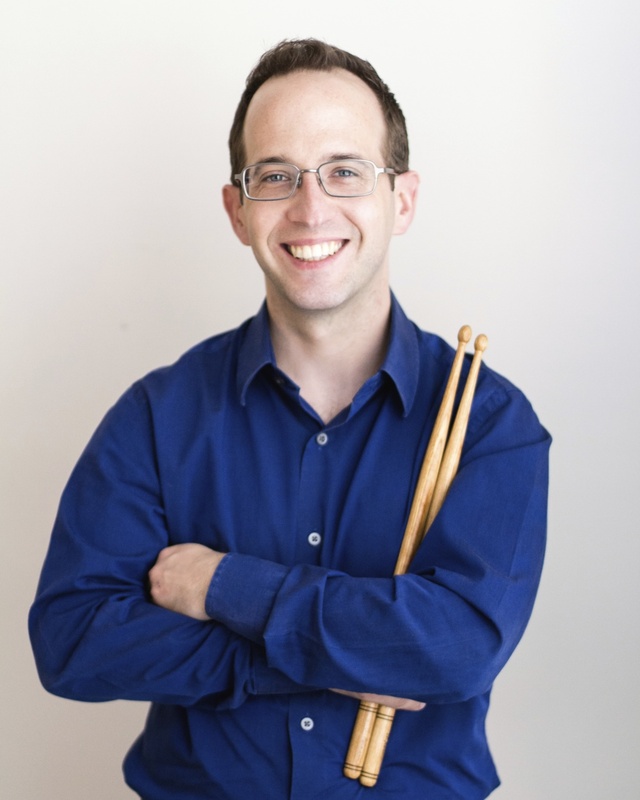 My post from last November, Stepping In At the MET, garnered a good amount of interest from musicians and non-musicians alike, so Principal Bassoonist Billy Short and Principal Timpanist Jason Haaheim of MET Orchestra Musicians asked me a few questions about my experiences. Read the interview here! Not sure if you should take that gig? Put it to the 2 out of 3 Test! What do you do when you get that first phone call or email to play a gig? Click to find out! There are lots of great players out there. Why do some work consistently while others don’t? I explore this in my new multipart blog series: On Professionalism. In my previous post, I talked with the members of the MET Orchestra about the unique challenges that playing opera presents to percussionists and timpanists. What does all that mean for a freelancer who is called in to play extra or fill in on a handful of performances during a run — Or maybe even just one performance of something at the very last minute? What are some of the differences and unique challenges of playing timpani and percussion in opera vs. symphonic repertoire? Let's ask the timpanists and percussionists of the Metropolitan Opera Orchestra to find out! I imagine that many of you are reading this are just arriving in Indianapolis for PASIC 2014. Unfortunately, I can’t be there this year — I’m happily working because of those who can be there! — but I’ve looked over the schedule of performances and clinics to figure out what I would see if I were there. Click to find out! In Student Essentials - Building a Mallet Collection: Part 1, we discussed some things to keep in mind when purchasing mallets. In Part 2, I break down what you really need to have as the backbone of your mallet collection and why you need it, all while staying within a reasonable budget. This is the first entry in my Student Essentials series: a collection of posts geared toward the serious high school percussionist. Insights, advice, tips, etc. - Basically everything I wish someone had told me when I was a teenager!